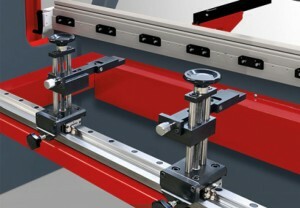 You may not wish higher specification machine but of course this not mean you can not have accuracy and precision. 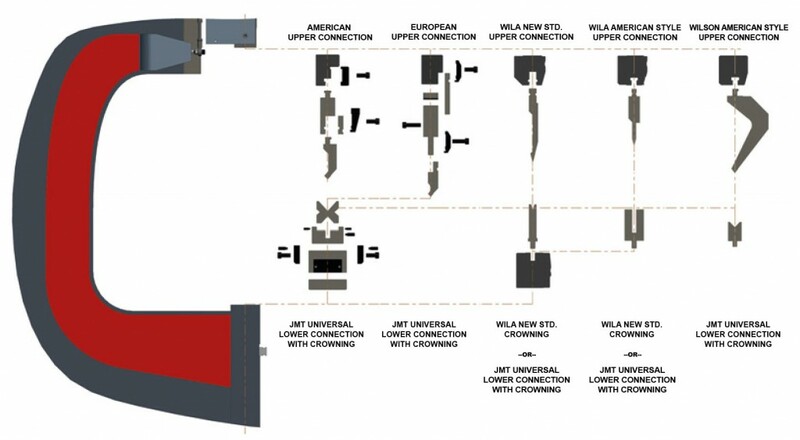 We designed JM-R Series press brake for simple to use, performance and precision. 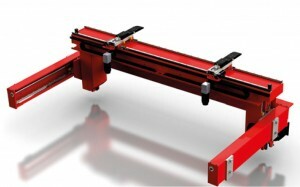 Also for high quality bend accuracy and repeatability at least five-fold higher than conventional press brake. 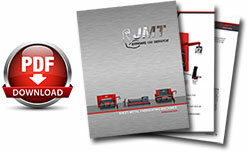 JM-R Series press brake daylight, stroke & throat depth designs are specially for deep bends & long tools. 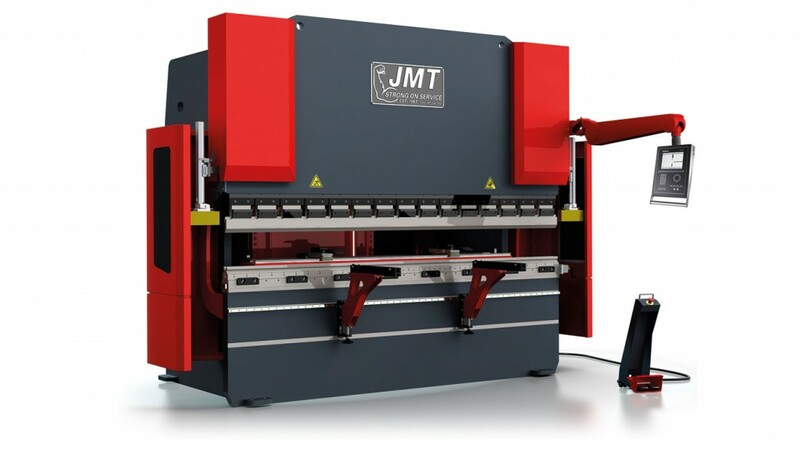 Our standard JM-R series press brake is equipped with CNC controlled back gauge that automatically adjusts the X (depth) and R (manual) axes to ensure your material is always positioned accurately, resulting in higher quality finished parts. Axes movements are driven by Mitsubishi AC Servo Motors and Mitsubishi drives. Using the best components, such as HIWIN linear guides,ball screws,our back gauge movements are fast and precise,with X-axis speeds. higher quality finished parts. Using the best components, such as HIWIN linear guides, ball screws, our back gauge movements are fast and precise. Finger blocks are mounted on double a linear guide to be more rigid, which ensures accurate part positioning over a long period. You can extend X Axes capacity with gaugeable 3rd position of finger blocks. 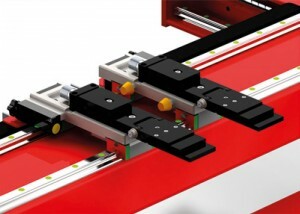 Finger blocks are able to manually adjust positioning on the back gauge. Optionally you can add finger blocks to your back gauge system.